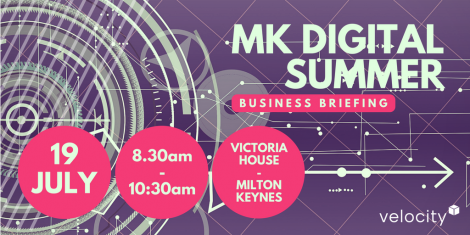 With a history rooted in technology, from the legacy of Bletchley Park to the current MK Autodrive (autonomous vehicle) trials, Milton Keynes can be considered one of the UK’s top centres for digital innovation. By coming together and working in partnership, we can push the boundaries of digital business. Join our business briefing to learn more about what can be achieved and how, and share your thoughts and experiences.